Commenting on the resignation of the US President's National Security Adviser Michael Flynn, Fyodor Lukyanov, Chairman of the Presidium of the Council on Foreign and Defense Policy told Sputnik that it won't affect Russian-American relations; here is why. 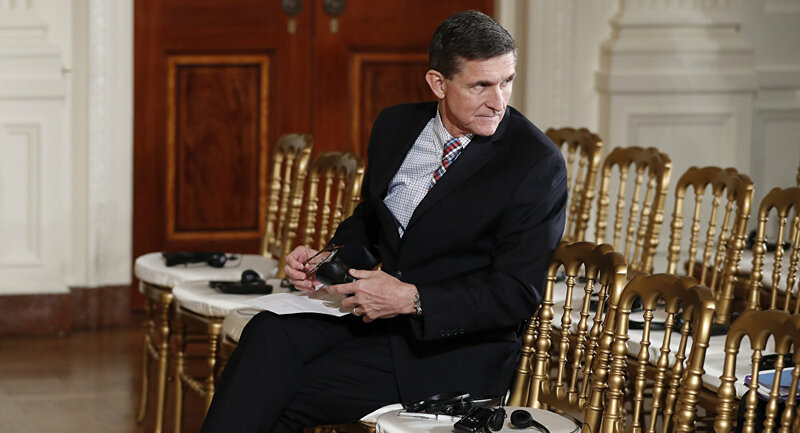 "The resignation of the US President's National Security Adviser Michael Flynn won't affect Russian-American relations because they are not shaped yet and there is, in fact, nothing to have an impact on," Fyodor Lukyanov told Sputnik. "The relations between our countries have been established by the previous administration and they were terrible; however Donald Trump was going to reset them," he added. Commenting on the reason for Flynn's resignation, the inability to provide the White House with full information about his contacts with Russian Ambassador to the United States Sergey Kislyak, he noted that "Flynn should have been more prudent, taking into account the environment he found himself in." The expert explained that the attacks on Trump's National Security Adviser for his alleged pro-Russian position were "something made out of thin air." However he had to resign because he was not careful enough. He further noted that there are still chaotic developments in the Trump administration and there might be more resignations coming. On Monday, the White House announced that Michael Flynn had resigned from the post of US President Donald Trump's National Security Adviser and that retired Lieutenant General Keith Kellog had been appointed to take his place. In his resignation letter, Flynn said that he had not provided the White House with full information about his contacts with Russian Ambassador to the United States Sergey Kislyak. Flynn's phone communications with Kislyak prior to Trump's inauguration on January 20 have raised questions about whether the adviser broke a law forbidding private US citizens from engaging with foreign nations about diplomatic disputes. 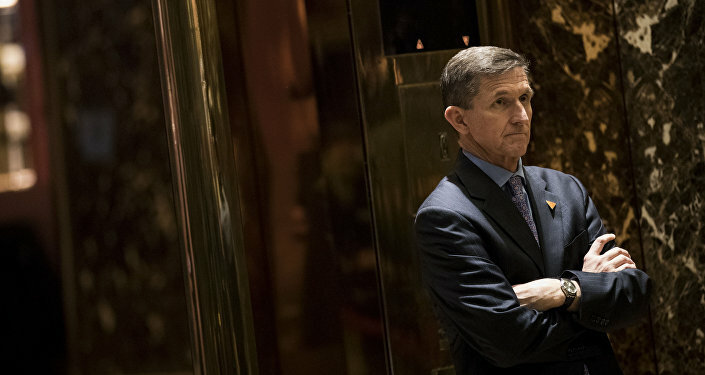 US media reported that Flynn had allegedly discussed the issue of the anti-Russian sanctions with Kislyak before Trump was officially sworn in as US president. The Trump team has repeatedly rejected the allegations.